Tax Day is here, which means it’s time to fill up that shopping cart! We’re not going to let our tax return go to waste, so where better to shop than Dermstore? With such a vast selection of top-of-the-line skincare products and five-star reviews everywhere we turn, we know Dermstore will never let Us down. 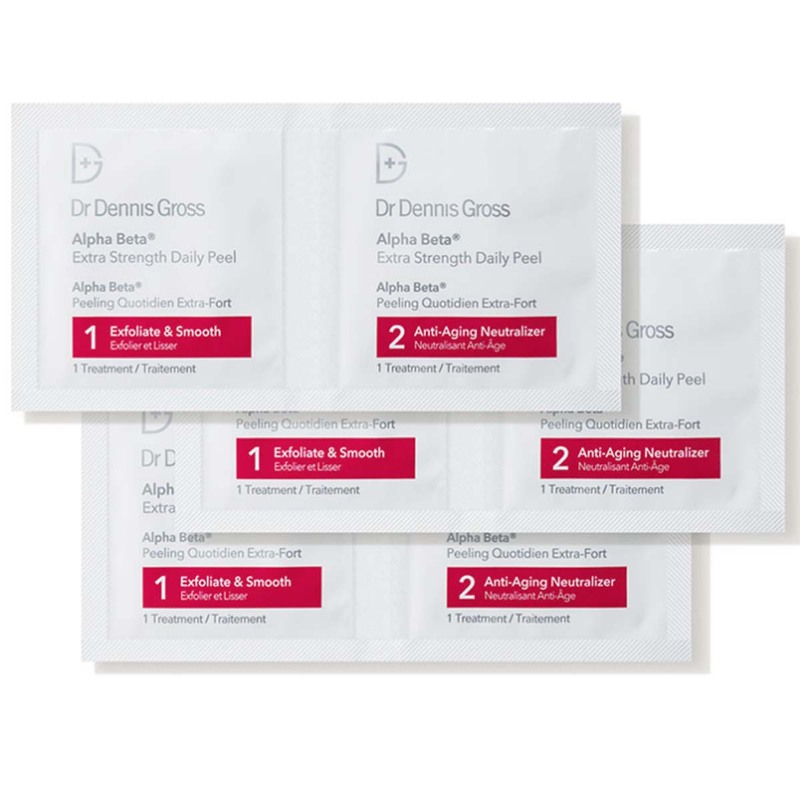 In fact, it’s only upping our expectations – just check out this Best of Dermstore – Professional Box kit! 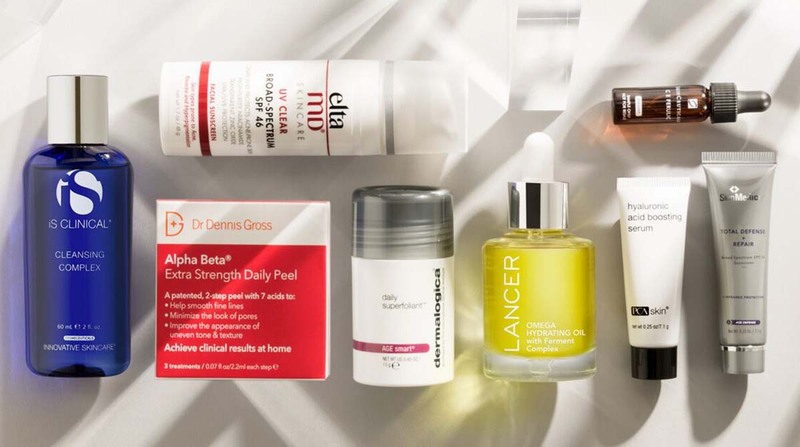 This brand new “essential” kit features eight of Dermstore’s top-rated, dermatologist-recommended skincare products. It’s valued at $218, but priced at less than one-quarter of that! Holy wow. There are limited quantities available of this kit, so let’s get into the included products ASAP! See it: Get the Best of Dermstore – Professional Box (valued at $218) for just $46 at Dermstore while supplies last! 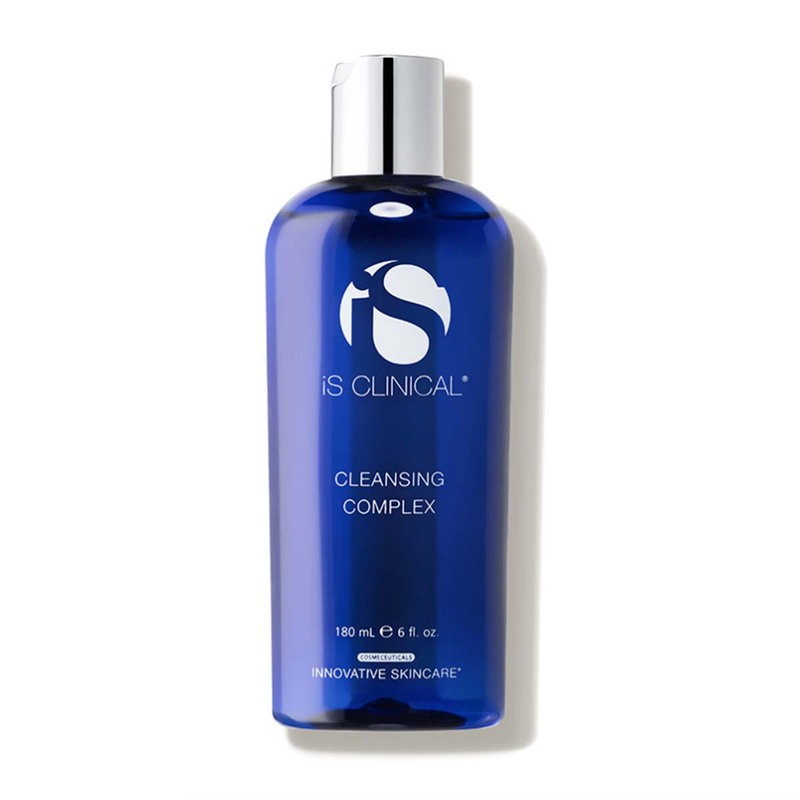 This clarifying face wash is suitable for all skin types, including those of both men and women. Don’t be afraid to share. It claims to be both exfoliating and healing, and one reviewer called it “great for acne-prone skin!” Plus, it features some of our favorite ingredients, like white willow bark and antioxidants from centella asiatica! 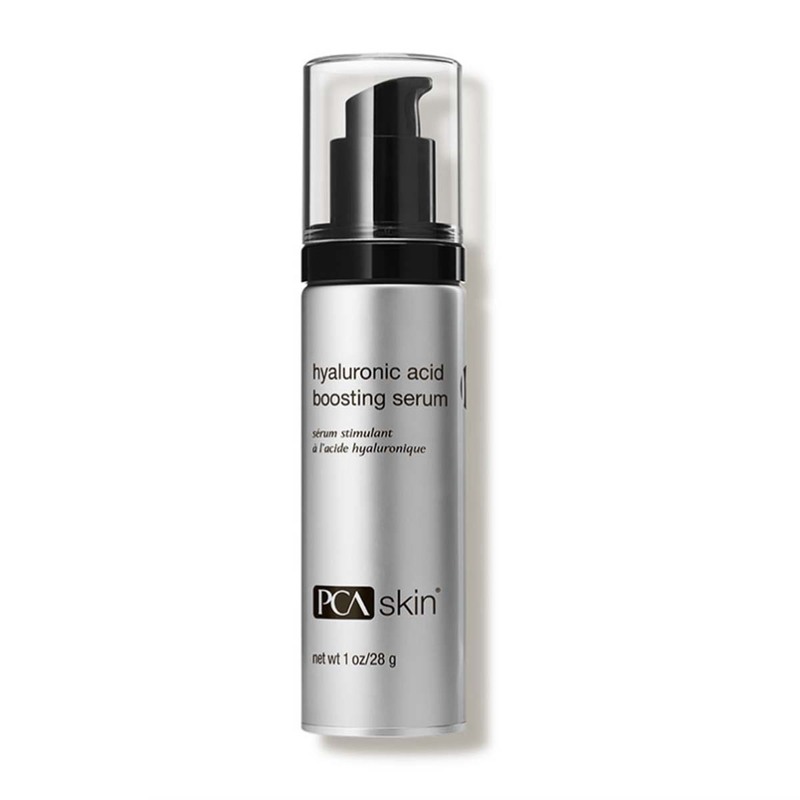 What do we call a serum that combines, ceramides, hyaluronic acid and niacinamide? A holy grail, of course! 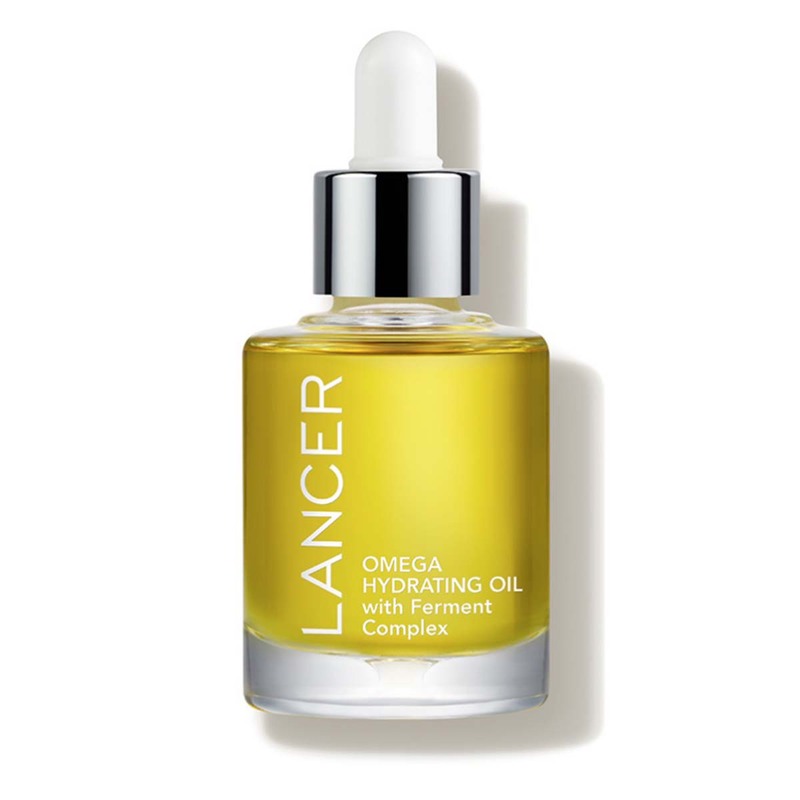 This serum has all that and more, and reviewers are calling it a “game-changer” in their skincare routine! Ever use a powder exfoliant before? Now is the time to start. 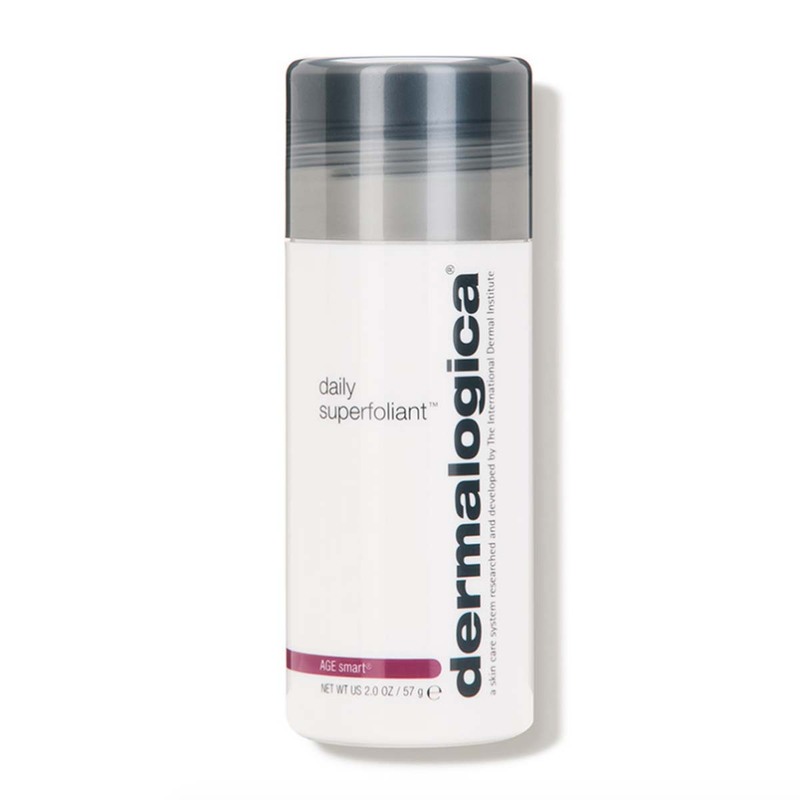 Just mix this powder with water for a powerful cleanser and “resurfacer” that may leave our skin purified and smooth. Shoppers are calling their results “unbelievable,” and we need to try this as soon as yesterday! This face peel is for anyone looking for a natural facelift. 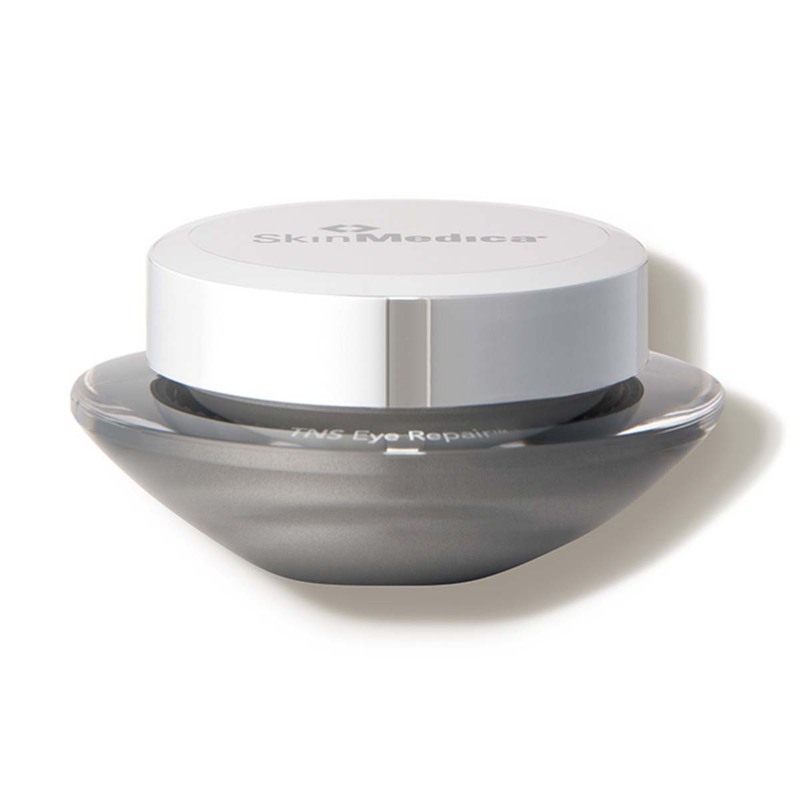 It’s made to target aging concerns, acne, discoloration and inflammation, all with a few swipes of the two-step system. This “at-home facial” already has shoppers clearly loving what they’re seeing in the mirror! 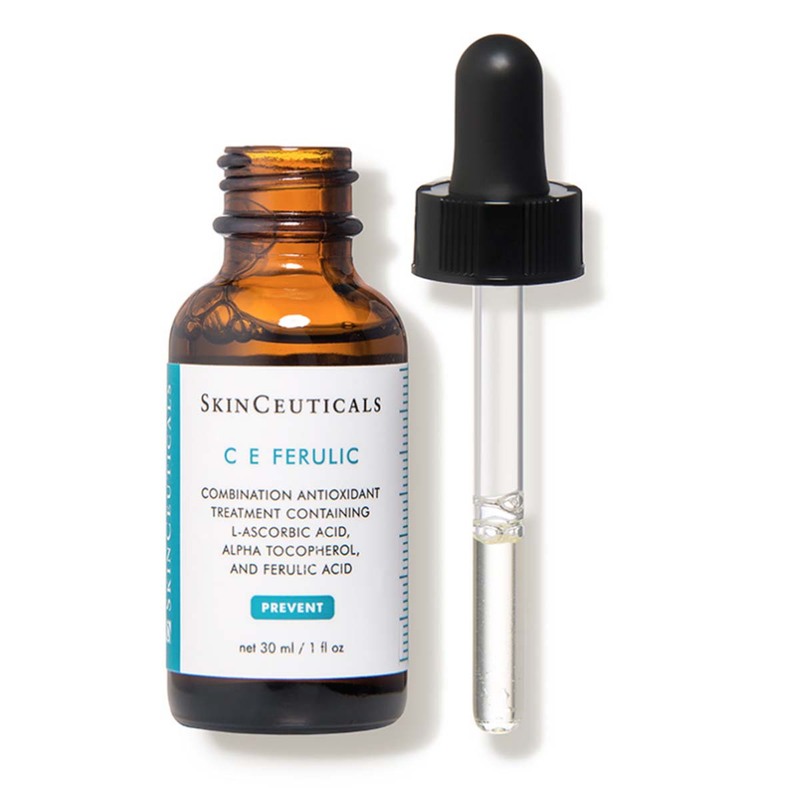 This vitamin C-infused favorite has over 1,100 reviews and it’s not slowing down. It’s a serum made to protect our skin from environmental damage, all the while targeting aging concerns. Shoppers are saying they “can’t live without” this serum, and we can see why! This skincare kit could be gone faster than its products may banish our blemishes, so don’t wait long. Dreamy skin could be just one night’s sleep away! Looking for something else? 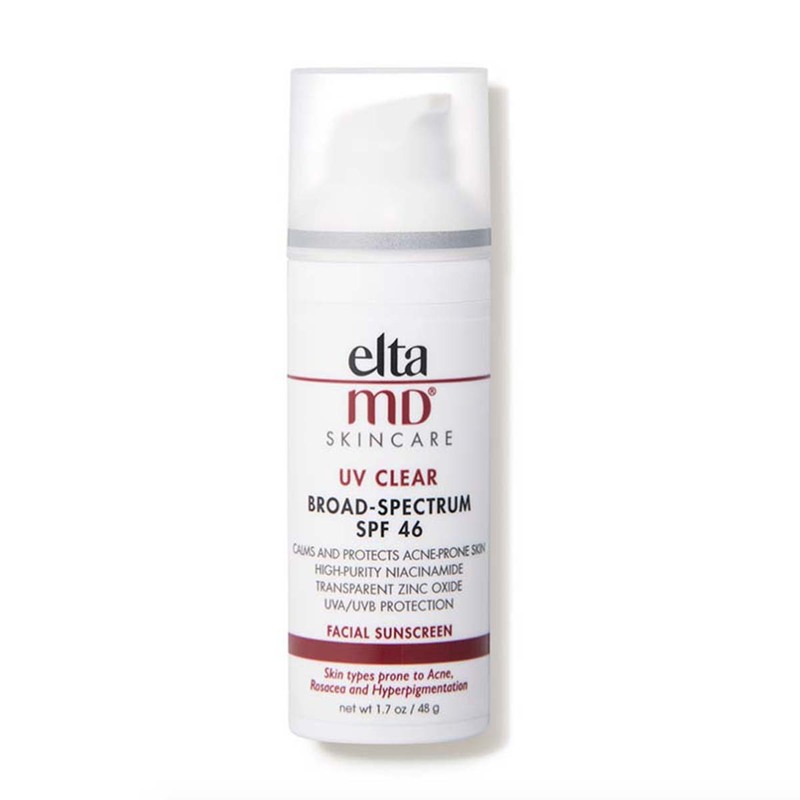 Check out more skincare available at Dermstore here!